Experience the joy of a Volkswagen car or SUV when you purchase a used Volkswagen vehicle from Wallace Volkswagen of Johnson City. You'll find a well-maintained pre-owned inventory of the Volkswagen Beetle, Volkswagen Golf, Volkswagen Jetta, and more at our Johnson City, Tennessee used Volkswagen lot. Give our sales team a call to learn more about the specific used VW models we have available, as our inventory changes regularly. We're happy to discuss the options you need, and pair you up with something that checks off all your boxes. Give us a call today! 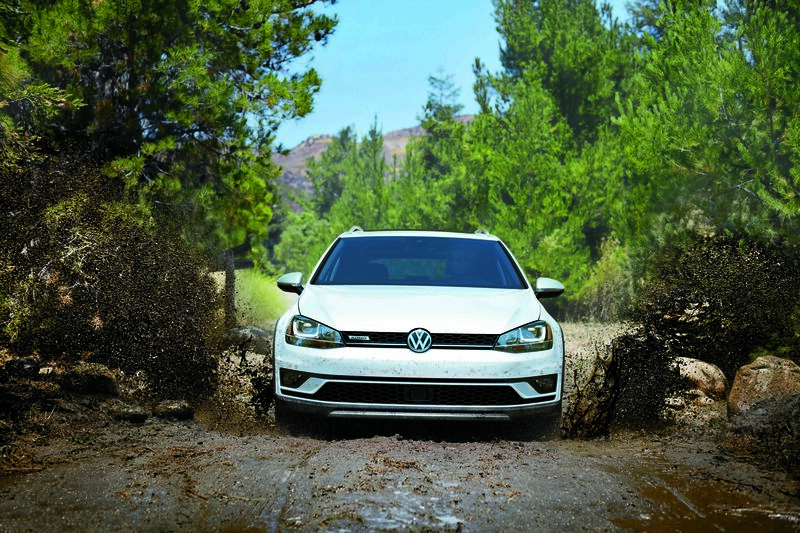 Find a used Volkswagen model at your local Johnson City, TN Volkswagen dealership. At Wallace Volkswagen of Johnson City, we know our inventory of used Volkswagen cars and SUVs like the backs of our hands. That's just part of the commitment to quality customer service you'll come to expect when visiting our Johnson City, TN used Volkswagen dealership! Every team member, from the front desk to the mechanics in our Volkswagen automotive service center, are standing by to help. Get in touch to learn more about our full-service VW dealership. Financing a used Volkswagen vehicle in Johnson City, TN is simple when you come to Wallace Volkswagen of Johnson City. Our Volkswagen financing department has a fantastic selection of powerful financing tools at their disposal, including competitive rate used car loans, Volkswagen lease options, and great value offers on trade-in Volkswagen vehicles. Come see us about a car loan today.